We are already in the latter half of August and the end of summer draws near. However, it seems that the gruesome summer heat is still ongoing everywhere! 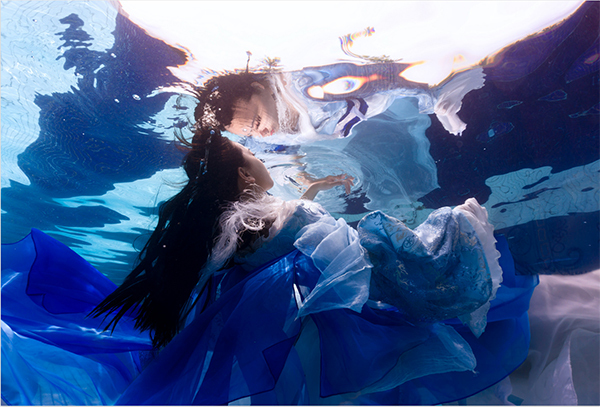 This time, to help blow off this unpleasant heat, we have chosen some mysteriously refreshing underwater photos from the global cosplay submission website Cure WorldCosplay (also known as WoCos). When shooting underwater, hair free of gravity softly sways and soft beams of light shine through the water surface, creating a wondrous world. It is as if the slowly floating figure of a character trapped within a beautiful dream-like world can pass through the frame of a cosplay work and become a masterpiece. Please take a look at these photos! So, how was it? Users from around the world who gather in Cure WorldCosplay have submitted many more beautiful photos. Please search for your own favorite photo. 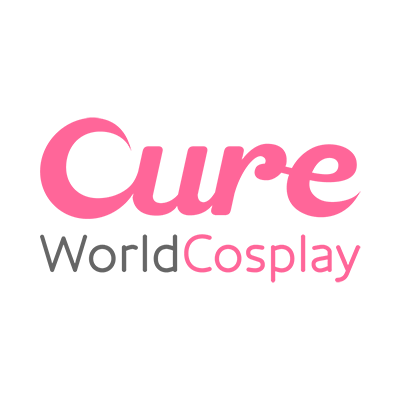 *This article was made in cooperation with Cure WorldCosplay and written based on Cure WorldCosplay’s terms of service （http://worldcosplay.net/ja/agreement）.